Quick Answer: With the Avengers divided between Steve and Tony, who is on Team Cap and who is on Team Iron Man? Falcon, Bucky, Hawkeye, Scarlet Witch, and Ant-Man all stand firmly with Steve, while Rhodes, Vision, Black Panther, and Spider-Man are with Iron Man. While some heroes have been driven by their loyalty to Steve and Tony, others are following their consciences or seeking revenge. Because both sides have valid points, there are no clear good guys and bad guys in this civil war. In the month since Captain America's third installment was released, even those who aren't Marvel devotees know that Captain America (Chris Evans) and Iron Man (Robert Downey, Jr.) have faced off. But that still leaves the other heroes left to duke it out in Captain America: Civil War (2016). Which team have these heroes chosen, and why? Which side should the viewer root for? While there are many contributing factors behind the Avengers' fracturing, there are two main ones that led to the split. 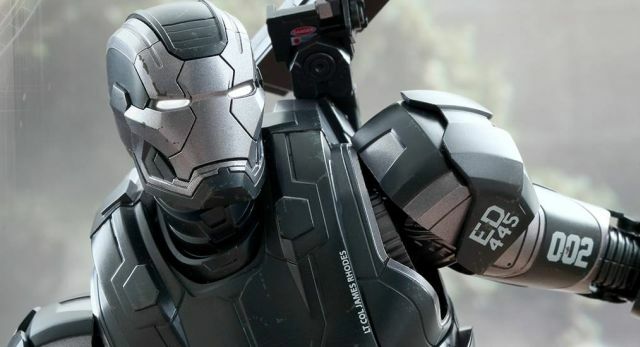 The first is the signing of the accords, a document stating that the Avengers will no longer operate freely, but under the control of the United Nations. Captain America, A.K.A. Steve Rogers, and his team believe that superheroes should remain free to safeguard humanity without government influence, while Iron Man, A.K.A. Tony Stark, supports government oversight. The second factor is the issue of the Winter Soldier. Steve believes Bucky Barnes to be innocent, but Tony is less certain. 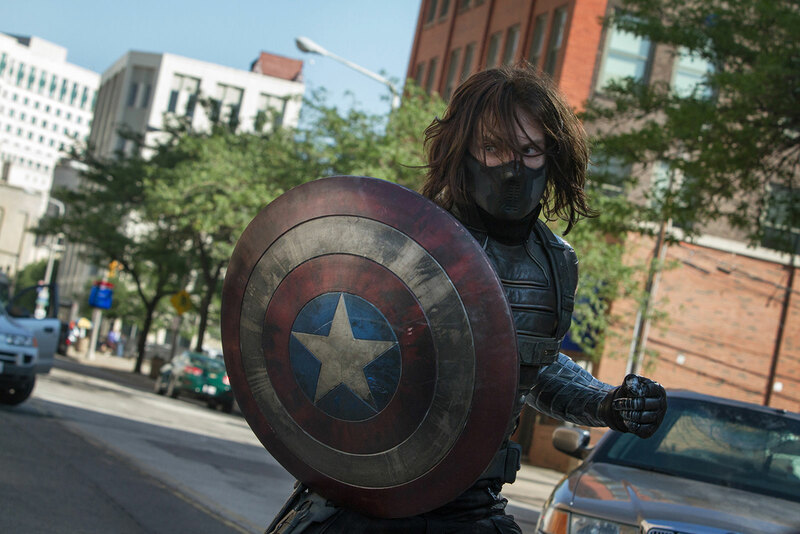 The government demanding Bucky's arrest provides some additional tension between the heroes. So why did each person choose the team they did? Falcon's decision to side with the Captain is no surprise. 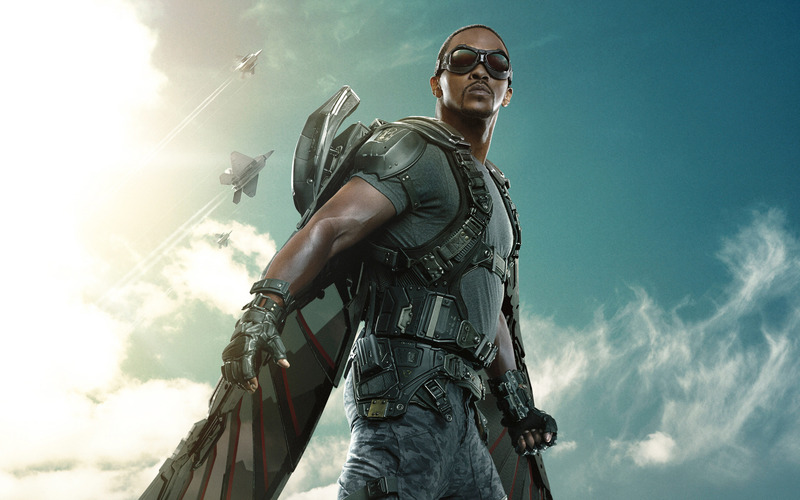 Sam Wilson met Steve back in Captain America: The Winter Soldier (2014), and the two have fought side by side ever since. Wilson is loyal, and on that principle alone, wouldn't side with Tony. Again, this is a fairly obvious choice. Bucky currently has a warrant out for his arrest, which Steve is trying to prevent from happening. Hawkeye is also a hero driven by loyalty. Cap asked for a favor and Hawkeye came; it's as simple as that. 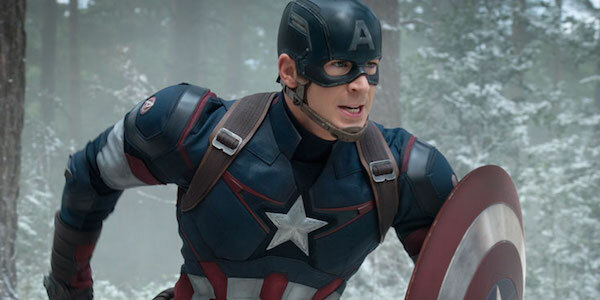 When asked about Clint's reasons for joining Steve's side, Jeremy Renner said, "Cap was the first guy who called. Let's just get the job done so I can get home to the family." Moreover, Cap makes a good point with the accords. If the heroes give up their freedom, they may not be able to step in when they're needed most. 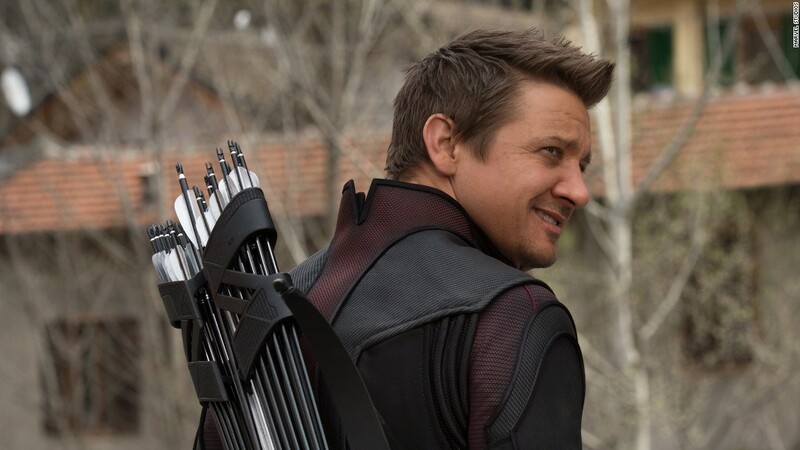 When Hawkeye joined Cap's team, however, fans wondered how it would affect the dynamic between Clint and Natasha, as they are on opposing sides. But the pair are still friends and acknowledge that it's nothing personal. 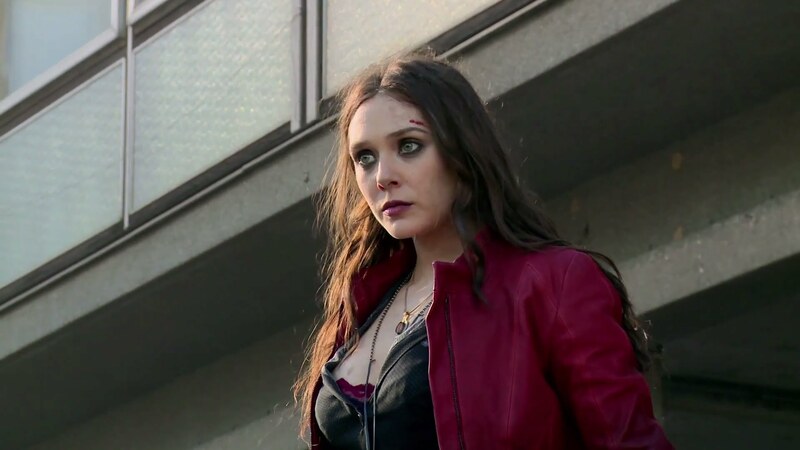 When deciding which team to join, Wanda considered the meaning and implications of the accords. She feels guilty about the destruction that both the accords and she herself have caused. Nonetheless, she agrees that if the heroes sign the accords, there's a chance that only bad will come of it. The comedic relief in the film, this is Scott's first opportunity to fight alongside the big Marvel players. Scott isn't driven by loyalty as much as his peers. Rather, he was just in the right place at the right time. 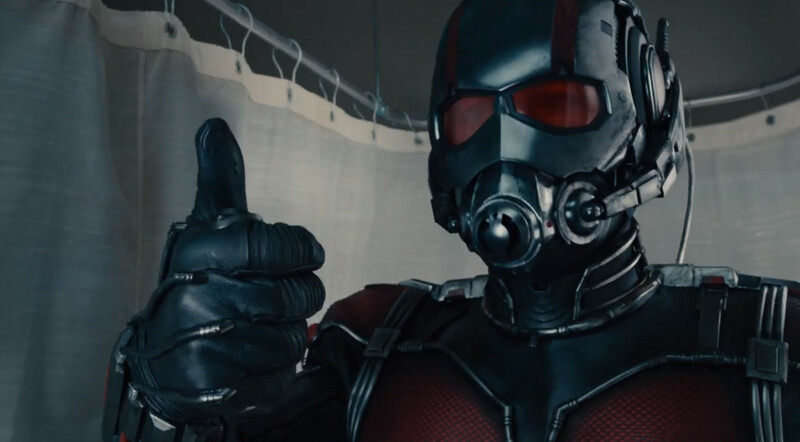 Falcon met Scott back in Ant-Man (2015) and now recruits him for help. Perhaps more than any other character, Scott is just genuinely happy to be involved and to meet Cap. 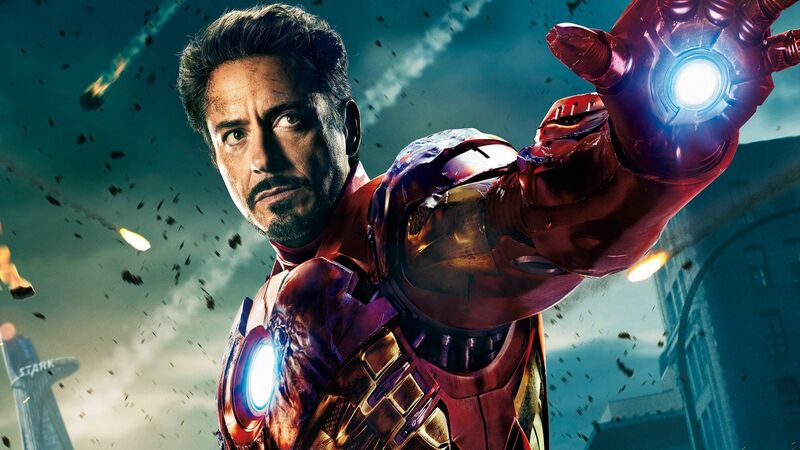 As with Steve, Tony Stark has his own friends and loyal allies. Rhodes is one of those, and it was no surprise that he stuck by Tony's side. He also thinks the accords are a good idea, and like Tony, thinks they should be kept in check to avoid further unnecessary destruction. This was perhaps the most surprising decision to come out of the Avengers' fission. Given Nat's friendship with Steve, fans figured she was a shoo-in for Team Cap. But while that may be the case, she also believes the accords are a good idea. Like Tony, she knows that everyone needs to have someone watching over them. Though it's true that the heroes have saved a lot of people, their actions have also killed many. While Natasha is loyal to Steve, she simply cannot ignore the truth. Tony created Vision, and he was designed to maintain peace. 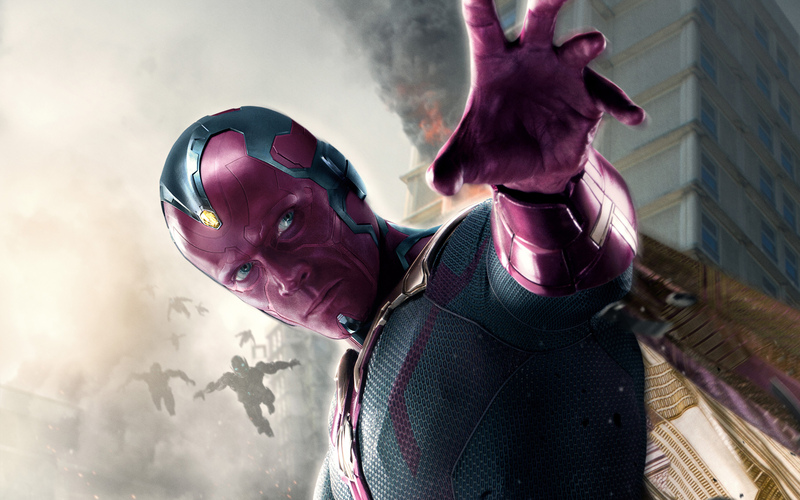 Given that the accords are the most peaceable option, it's unsurprising that Vision is standing on the side of his creator. 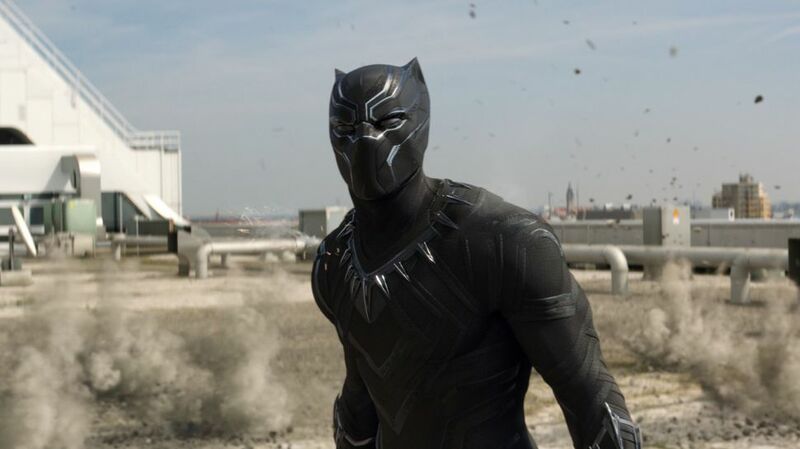 A new character to the Marvel movies, Black Panther's allegiance to Tony isn't determined by his belief in the accords. He wants to see the Winter Soldier, the man he believes killed his father, dead, and will do anything to quench that thirst for vengeance. 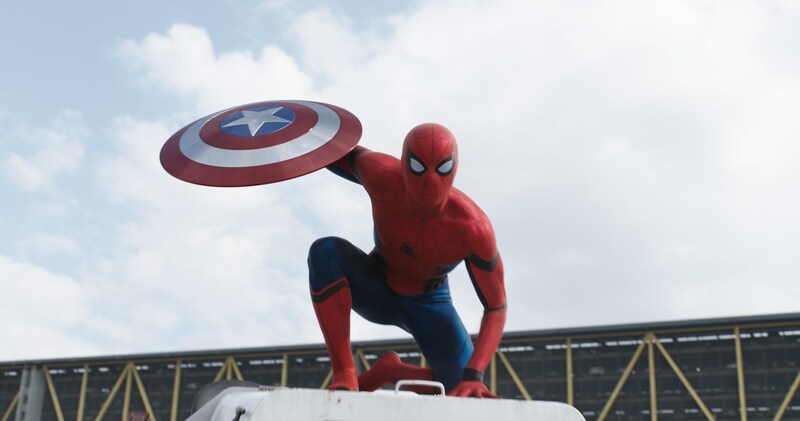 Tom Holland makes his first appearance as the latest iteration of Spidey, a fan favorite who's thrilling to watch fight alongside an older guard of Marvel heroes. Still young, Peter Parker is recruited by Tony Stark himself. While Peter admires Captain and has no grudges against anyone, his reasoning for joining Team Iron Man is similar to that of Hawkeye joining Cap: Tony asked and he answered. After all, it would be pretty hard to say no to Iron Man. So those are the teams. But what side should we, as fans, be on? The difficulty is that no side is inherently better than the other; each makes a solid argument for its case, and each makes sense. Tony wants peace, thinks the heroes should be kept in check, and wants to save Cap from prison for helping Bucky. But Steve isn't ready to abandon his friend. 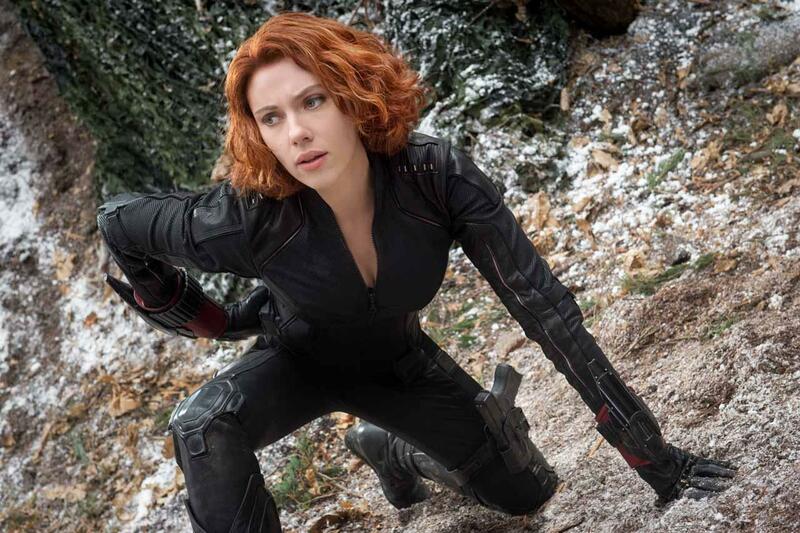 In a film whose fighting factions aren't black and white, maybe you'll decide to go the way of Natasha Romanoff. She understands that it's more than just Team Cap and Team Iron Man; both sides are worthy of support. AVENGERS: AGE OF ULTRON - Friend / Unfriend?